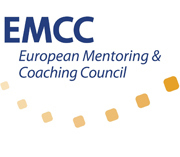 The PDF Practitioners Coach Certificate is a bespoke programme to accredit experienced coaches at EMCC Practitioner level 7. 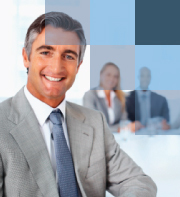 It is suitable for coaches from a range of different disciplines. It recognises your prior experience and education and, with the support of an experienced coach helps you achieve accreditation and provides you with a framework for ongoing development. It normally takes 6 months to 1 year. 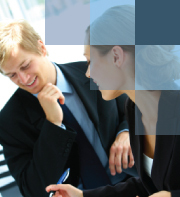 The Chartered Management Institute Awards, Certificate and Diploma are available in the Management of Coaching. 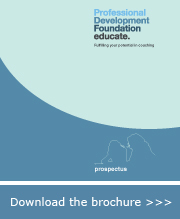 This provides a development route for those who are responsible for running coach training within their organisations.